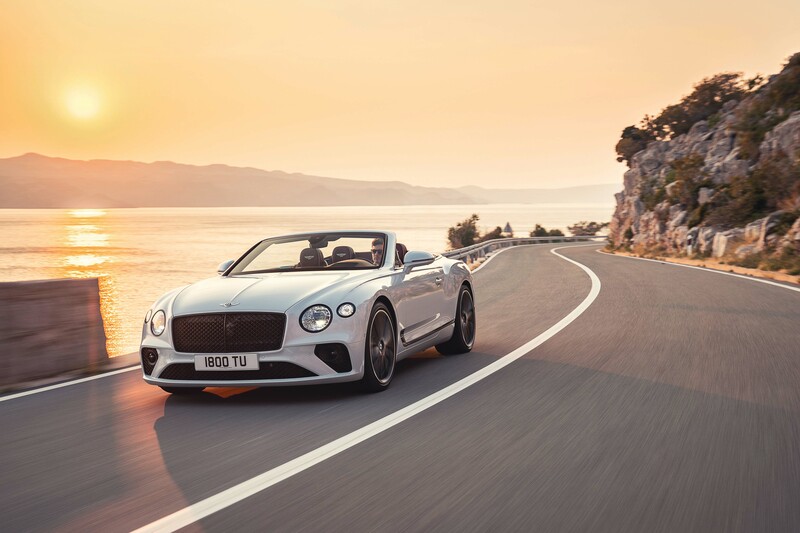 Designed, engineered and handcrafted in Britain – and representing all Bentley knows about creating the world’s most stylish and elegant Grand Tourers – the all-new GT Convertible is the very essence of the luxury brand. The Continental GT Convertible heightens the sensory experience of open-air motoring with exhilarating performance. A powerful 6.0-liter Bentley W12 engine is mated to a dual-clutch eight-speed transmission. The new powertrain uses the latest engine management technology to produce 626 horsepower, accelerate to 60 mph in 3.7 seconds and reach a top speed of 207 mph. 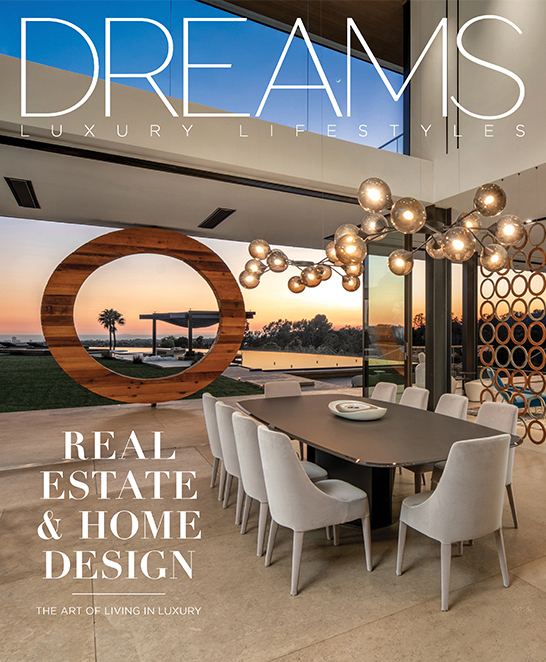 Elegant and sculptural exterior styling harmonizes perfectly with an exquisite handcrafted cabin, featuring the highest quality leathers and sustainably sourced veneers. The exquisite interior of the all-new Continental GT Convertible is a showcase for Bentley’s unrivaled expertise in the use of natural materials, fully revealed to the world when the elegant roof is lowered. From the leathers, to rare veneers, such as Koa and Dark Fiddleback Eucalyptus, the cabin is a triumph for craftsmanship and artisanal skill. Unique dual-veneer is offered, with over 10 square meters of wood used in every car. Customers have the choice of a polished wooden steering wheel too. The new Continental GT Convertible also showcases major evolutions in Bentley’s unique application of technology. An advanced, fully digital, driver focused instrument panel and Bentley Rotating Display for the driver are among the suite of innovations. The latter features an impressive 12.3″ touchscreen housed in a three-sided unit, which revolves from pure veneer to reveal either a touchscreen or three elegant analogue dials – offering customers the option of a digital detox when desired. The Bentley Rotating Display offers the choice between a digital or analogue journey. At first glance there appears to be no screen in the center of the dashboard. Instead, the veneer flows uninterrupted across the dashboard, while a thin chrome bezel behind the steering wheel surrounds a digital instrument display. When the engine start button is pressed, however, the veneer in the middle of the dashboard glides silently forward and rotates to reveal Bentley’s largest-ever touchscreen, a 12.3″ high-definition-quality digital MMI display, elegantly designed by Bentley with a customer-configurable home screen with three windows able to display the driver’s preferred functions, for example, navigation, media and telephone. The user interface is designed to be akin to a modern mobile phone and menus are structured to be instantly intuitive. The third side on the Bentley Rotating Display reveals three elegant analogue dials displaying outside temperature, a compass and chronometer. Such an innovative use of traditional elements underscores Bentley’s unique commitment to the past and the future, and offers customers the choice of digital or analogue display or a clean, calm cabin. The third generation of Continental GT Convertible features Bentley Dynamic Ride, an advanced 48-volt roll control system for unrivalled car control. 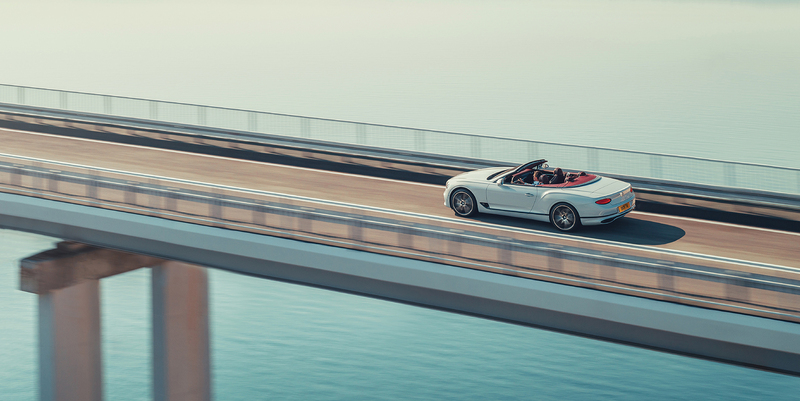 The system controls and adjusts the electronic actuators on the anti-roll bar of each axle and improves handling and ride comfort, as well as making the car feel lighter and more precise. This system instantly counteracts lateral rolling forces when cornering and ensures maximum tire-to-road contact to deliver class-leading ride comfort and exceptional handling. 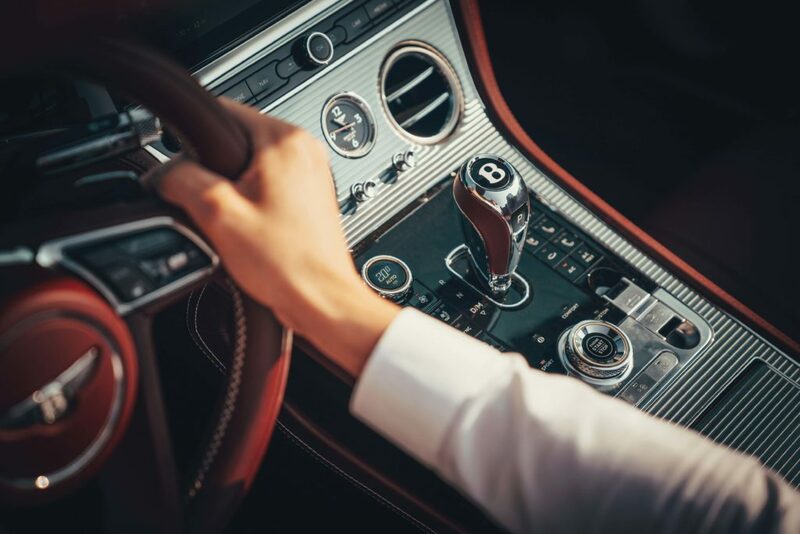 Through Bentley’s Drive Dynamics Control different modes can be selected: Comfort mode, Bentley mode or Sport mode; the suspension, engine, gearbox and other chassis systems will modify to match the selected drive mode. Alternatively, the driver can personalize his or her own dynamic settings. 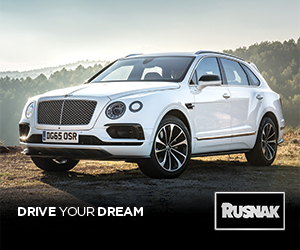 For more information visit RusnakOnline.com or BentleyMotors.com. Photos courtesy of Bentley Media/Bentley Motors.